On-going garden maintenance of the grounds. We offer a complete design & build service, including planting, paving, fencing, decking, turfing and natural stone and headstone cleaning. 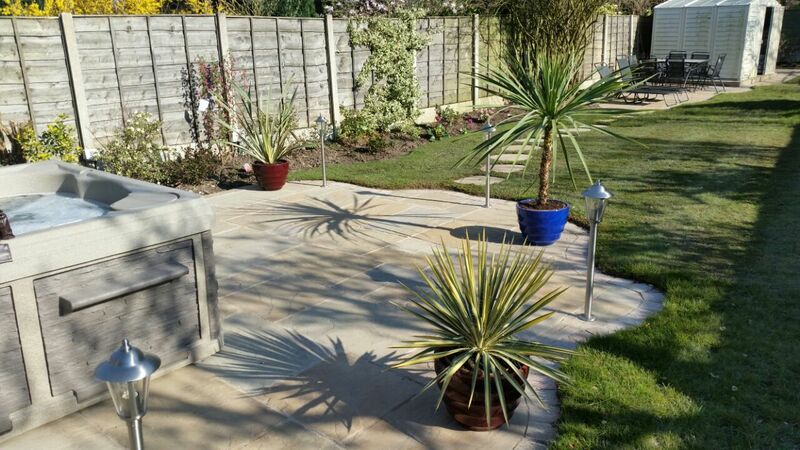 We plan each project with the customer to achieve their own unique bespoke garden design. We only use the highest quality materials & tools but with the aim of keeping the costs as low as possible. We are passionate about creating great outdoor living areas to suit our clients lifestyle and budget. 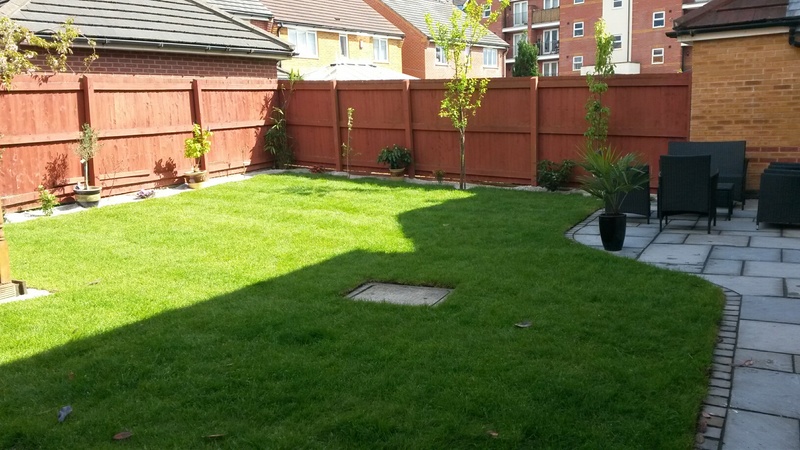 We offer a full garden service from a one-off tidy up to a full 12 months maintenance schedule. Leaf Clearing & Hedge control. Large scale grass cutting & Weed control. Patios, pond and water features. All types of fencing supplied and installed. Decking, gates, sheds, play houses. Turfing including Astroturf supplied & installed. Lawn care, weed/feed, drainage solutions. Planning & calculation of materials.